Dish Tables | Dirty Dish Tables | Singer Equipment Co. 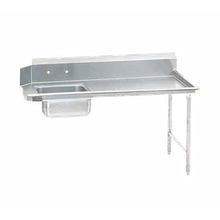 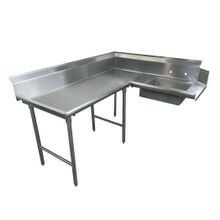 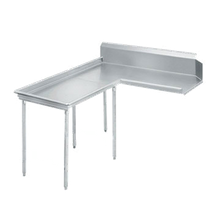 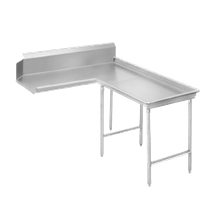 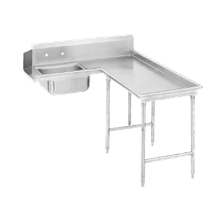 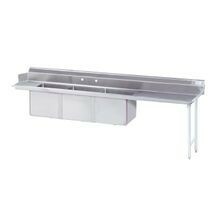 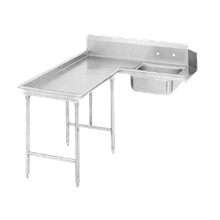 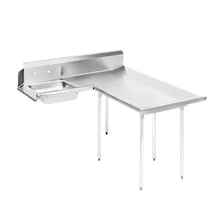 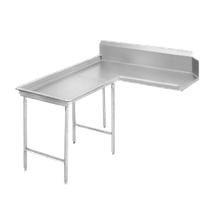 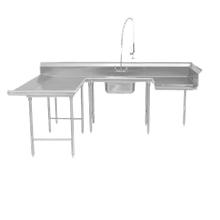 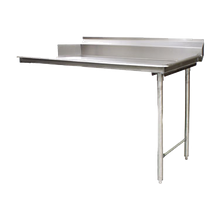 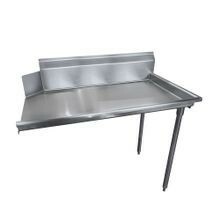 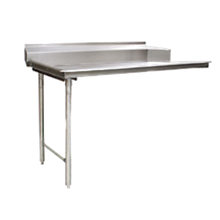 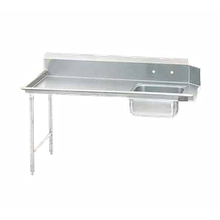 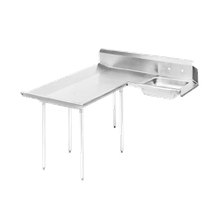 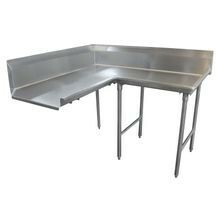 Enhance your dishroom and maximize space with stainless steel dish tables. 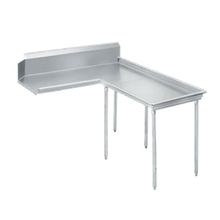 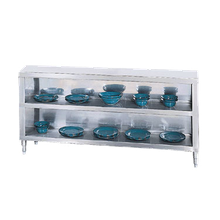 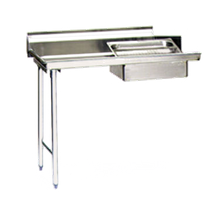 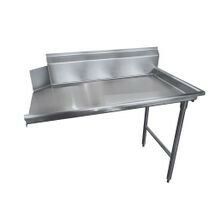 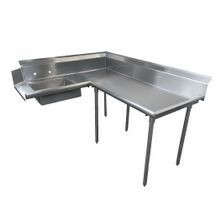 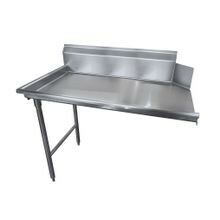 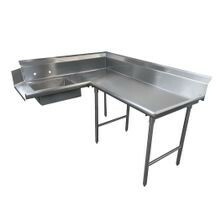 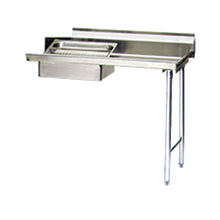 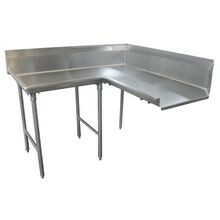 Available in many shapes, sizes and configurations, we’ve got the dish tables to fit your foodservice operations needs.